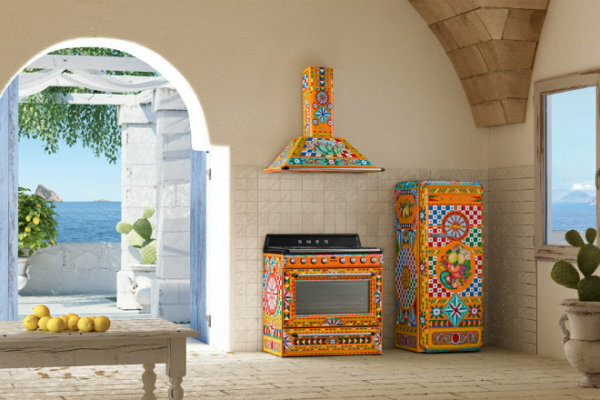 Teamed up for the third time, Dolce & Gabbana and Smeg have extended their portfolio with the new “Sicily is my Love” collection. 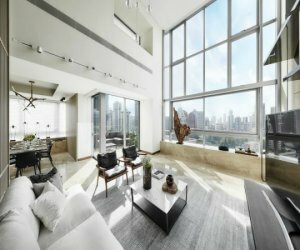 Have you ever thought about having an arty kitchen decorated with the most unique home appliances? Now you can add another collection to your shopping list: the Dolce & Gabbana x Smeg kitchen range Divina Cucina. The third collaboration between Italian fashion house Dolce & Gabbana and Italian appliances manufacturer Smeg, it now features an extensive collection for “Sicily Is My Love”. 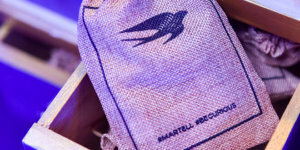 This third instalment of the collaboration has two design variants. 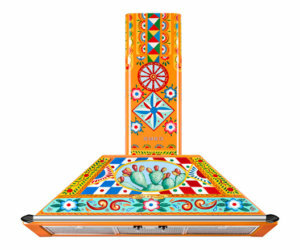 The first is a warm-toned design inspired by Sicilian puppet theatres and traditional hand-painted cart dominated by fiery red and orange colour. As for the second one, it is a cold-toned art creation adorned by majolica print in shades of blue and white. This collection also highlights a medley of kitchen appliances including freestanding cooker, cooker hood and Fab28 Fridge as well as small kitchen equipment such as coffee machine, hand blender and four-slice toaster. 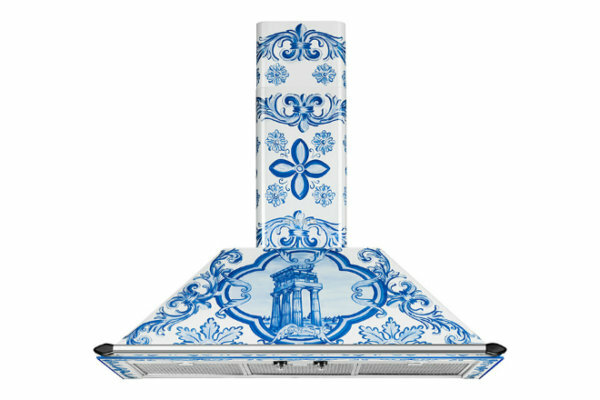 This collection is a melange of Smeg’s innovation and Dolce & Gabbana’s creativity and it is designed to celebrate the Italian heritage which is home to both brands. 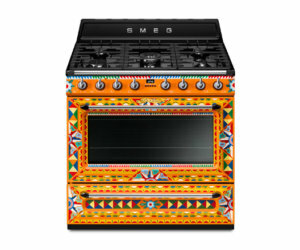 The Divina Cucina collection is available later this year from Smeg’s flagship store at London’s Regent Street.